THE South African Under-20 men’s team are set to renew their rivalry with Nigeria when the two sides lock horns in the U-20 Africa Cup of Nations (Afcon) in Niger. The game takes place at the Seyni Kounché Stadium in Niamey today at 5.30pm (SA time). 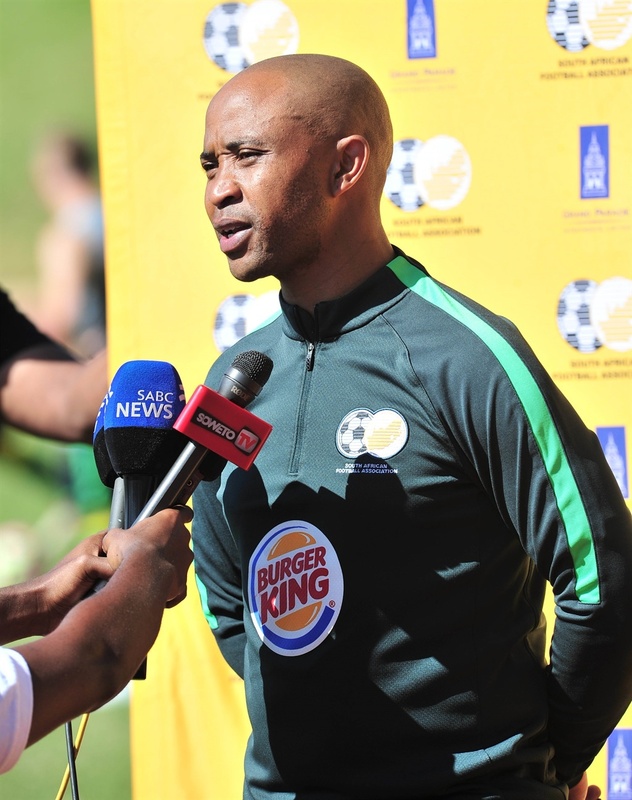 Amajita will be eying victory over the Flying Eagles after playing out to a 1-1 draw in their opening match against tournament debutants and hosts Niger. Nigeria on the other hand kicked off their campaign with a comfortable 2-0 win against Burundi. They are now a single win away from booking their place in the semi-finals of the competition. They currently lead Group A with three points, while Amajita and Niger are second and third respectively, with a point apiece. Burundi are at the bottom. Coach Thabo Senong’s charges will have to produce an improved showing, especially up-front, if they are to secure all three points against their West African opponents. Amajita are eying a spot in this year’s under-20 Fifa World Cup in Poland, but they have to make it out of their group to qualify for the showpiece. “We are in a very tough group and it is never easy. It’s everyone’s wish to come out of our group, but you have to face tough teams,” said Senong. “We saw Nigeria had a good start. They won their first match convincingly without conceding. We just have to focus on our own game and ensure we fix our own mistakes. Hopefully, we will have a better game. Amajita defender Givemore Khupe, who wore the armband in the absence of captain Khulekani Kubheka against Niger, said they are looking forward to the crucial clash. “Everyone is very happy because we have a good coach, good technical team and we are well prepared,” said Khupe.